Beth Ryan photo. Not to be used without permission. Oct.-Nov., 1972. Letcher Nelson. 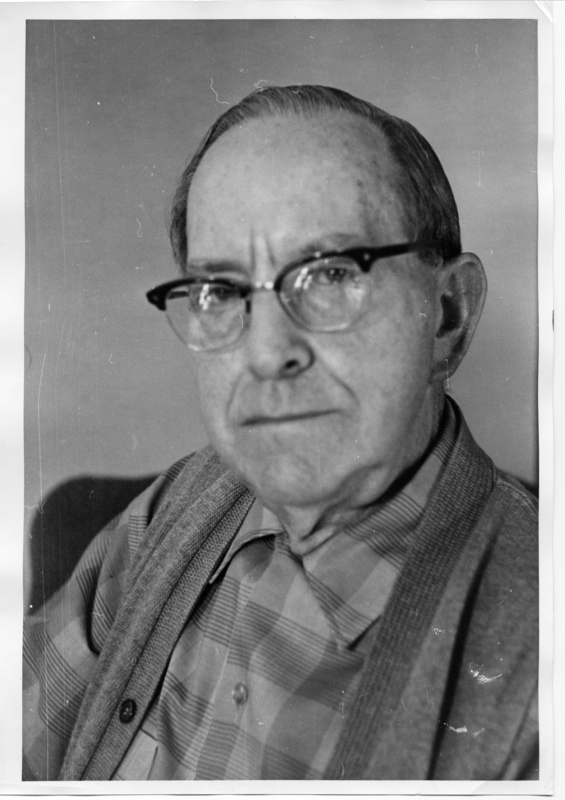 Photo of Letcher Nelson. Description Scratches. Upper right corner bent. See also photo 124. Transcription Beth Ryan photo. Not to be used without permission. Oct.-Nov., 1972. Letcher Nelson. Photo of Letcher Nelson. Physical Description H 10" x W 8"